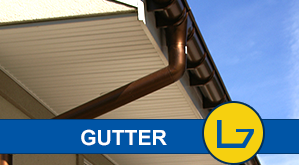 Prolong the life of your gutters with the help of Rainbow Gutter Cleaning! Our owner-operated company provides comprehensive gutter repair and cleaning services that meet all of your needs. 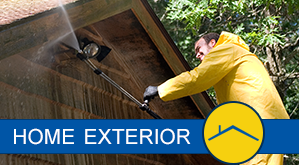 Transform and brighten up your home with regular roof or siding cleaning and power washing. For added value, we also provide a variety of practical additions that target the exterior of your house. Trust our expert team at Rainbow Gutter Cleaning to provide solutions to your gutter cleaning problems. 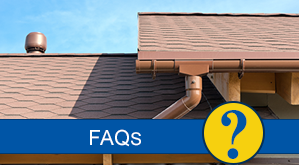 Read our frequently asked questions page to learn more about our service options. Rainbow Gutter Cleaning in Kenilworth, New Jersey, has been providing dependable cleaning and repair services for more than 20 years. We offer power washing, roof cleaning, and various exterior home improvement services. We take pride in delivering excellence along with exceptional 1-on-1 customer care. Every home we service will be treated respectfully, as if it were our own. We provide cost-effective services, and willingly go the extra mile. Our professionals will also offer suggestions and will clean up after every project. We are prompt, neat, detail-oriented, friendly, and polite. Contact us in Kenilworth, New Jersey, to get more information on our top-notch gutter cleaning services.